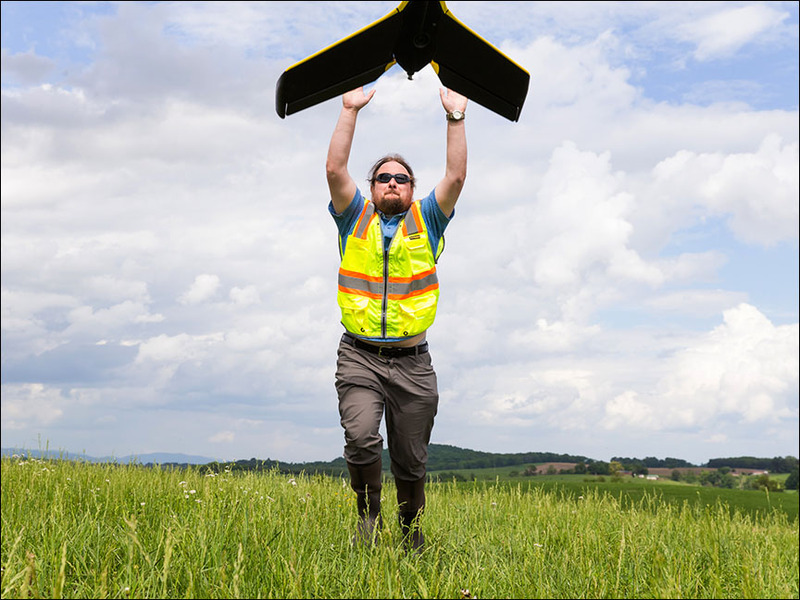 The GeoTEd-UAS Faculty Institute was hosted by Virginia Tech on May 20 – May 25. The Cohort of 20 faculty returned for a second year of UAS training. Attendees developed skills and knowledge in operating small UAS and learned how to analyze data to make decisions. Led by the GeoTEd-UAS team, the Institute is a unique experience for faculty where they gain extensive hands-on experience in flying manual and autonomous missions to support real-world projects. Click here for the Institute agenda. For more information about GeoTEd-UAS, visit the website.